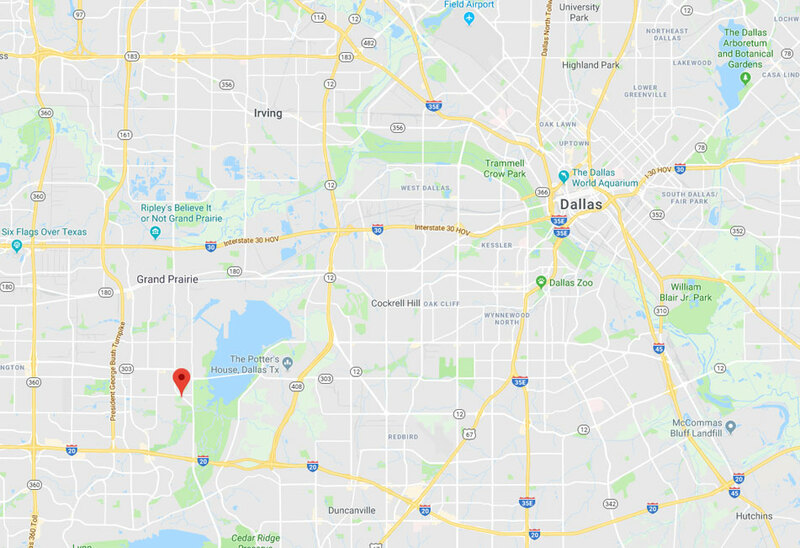 Garage Door Repair Grand Prairie, TX | The Best Service Provider In Town! 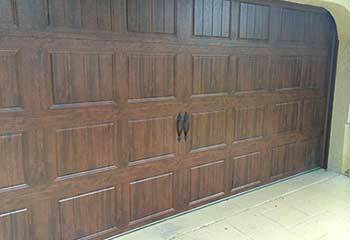 There's no one better at fixing garage doors than our professional team. Our work adheres to the highest possible standards. We pride ourselves in offering same day services to every local customer. 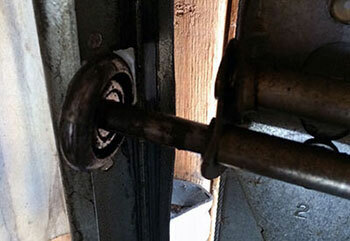 You can rest assured that we'll only use top quality parts to fix your door. Our team is widely considered to be the best garage door service provider around, in terms of both affordability and service quality. 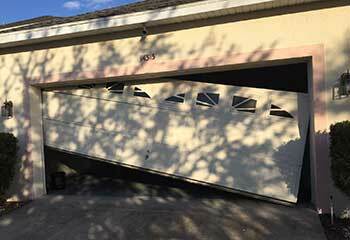 We can handle any garage door problem you may be suffering from, whether it’s a malfunctioning opener unit, bent tracks or worn-out rollers. Click here to find out more. Our experts can help you with all your spring related needs. 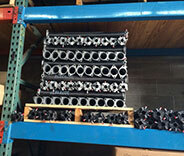 We service all types and can carry out lubrication, adjustments & replacements. Read more about our services here. Our team can quickly identify and fix any issue with your garage door opener, and we can also help if you’re looking to have a new unit installed. Click here to find out more. Our experts can help you with all your garage door maintenance needs, from inspections and safety checks to weatherproofing. Read more about the services we offer here. Our team can provide effective solutions for any gate related problem you may have. We’re dedicated to working quickly and reliably with minimal disruption to your daily routine; click here to learn more. The reason why you should choose to call our company is fairly simple. Because we're the best at what we do. 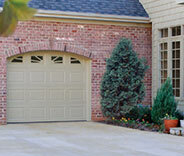 There's no one better at installing garage doors and openers than our professional technicians. We have over a decade's worth of experience when it comes to these systems, and our long list of skills allows us to replace anything from a broken spring to damaged panels safely and quickly. If you're a Grand Prairie resident who needs some help with their overhead door, we're the team for you. 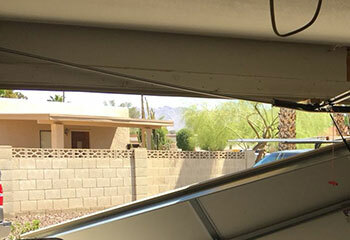 Your garage door system can experience a wide variety of issues, all of which can be potentially dangerous to handle. Our latest projects below will help you understand why you should let our experts deal with any issue you may have. Our team took care of getting this customer’s door back on track. Find out more here! This customer called us because his garage door was making a lot of noise and wasn't moving smoothly. Learn how we helped. After this customer's garage door sustained too much damage to be worth the repairs, he called us. Read more here. After a recent storm damaged some of this customer's door panels, he called us to get them replaced. Read more here. Can’t tell you how much I appreciate your fast response time. Thanks for responding quickly and replacing the broken spring on the spot. Thank you guys so much for replacing my broken spring so quickly. I'll definitely call you again if anything else goes wrong. I'm so glad I called you guys after my garage door stopped working. Your technician did a great job fixing it and I managed to get to work with time to spare. Thanks a lot! Our team consists of highly experienced technicians who can handle any problem that can affect the performance of your garage door, from broken springs to malfunctioning openers, dented door panels and rusty rollers. We follow strict guidelines in order to make sure that the standards of our work remain as high as they can be. If you're in need of assistance, go ahead and use our online system to schedule an appointment. Our technician will contact you before arriving. Until then, feel free to browse our website! 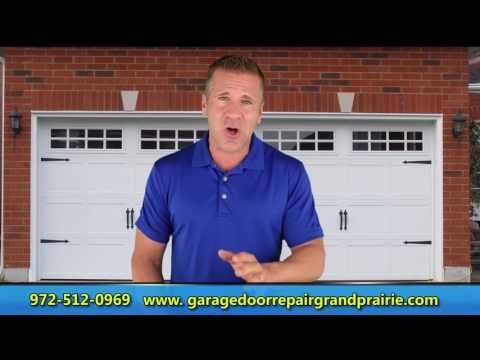 Garage Door Repair Grand Prairie is at your service!